Sikorsky Aerospace Services announced today the signing of an agreement with Vector Aerospace that appoints Vector’s United Kingdom facilities as authorized Customer Service Centres (CSC) to support Sikorsky S-76® helicopters. 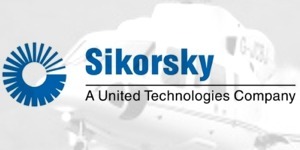 Sikorsky Aerospace Services (SAS) is the aftermarket business of Sikorsky Aircraft Corp., a subsidiary of United Technologies Corp. (NYSE:UTX). The Customer Service Centres will offer Sikorsky S-76 helicopter operators complete aftermarket support, including Sikorsky trained local maintenance personnel for on-site comprehensive maintenance management, inspections and spare parts procurement. 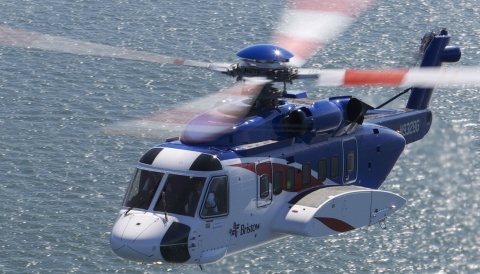 “Vector’s full depth support capabilities combined with Sikorsky’s Supplemental Type Certificate (STC) integration services will provide enhanced support for the U.K.’s S-76 VIP platform. This agreement further highlights our policy of working with the world’s leading rotary wing OEMs – offering aftermarket support to platforms on a global scale,” said Declan O’Shea, Vector Aerospace CEO. 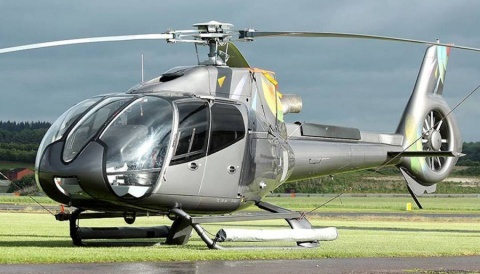 Vector’s facility in Gosport, Hampshire, U.K., is a long established provider of full depth maintenance for a range of major rotary-wing platforms. With its close proximity to the North Sea oil and gas market, Vector’s component support facility in Almondbank, Perthshire, provides strategic importance. The CSC will be a key support facility for the future expansion of Sikorsky’s S-76 commercial aircraft fleet in the UK and surrounding areas. 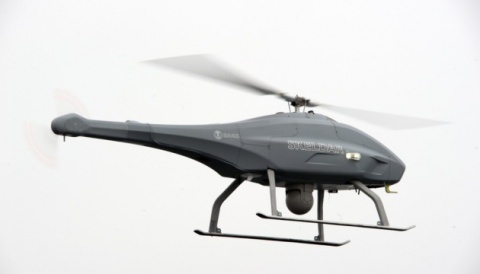 SAS provides comprehensive support to rotary and fixed wing operators throughout the world. It offers its military and commercial customers a full portfolio of support services, including material distribution, maintenance, overhaul & repair, aircraft modifications and life-cycle support. Sikorsky Aircraft Corp., based in Stratford, Conn., USA, is a world leader in helicopter design, manufacture and service. United Technologies Corp., based in Hartford, Conn., USA, provides a broad range of high technology products and support services to the aerospace and building systems industries worldwide. For updates from United Technologies Corp.’s aerospace businesses visit www.utcaero.com or follow @UTC on Twitter.